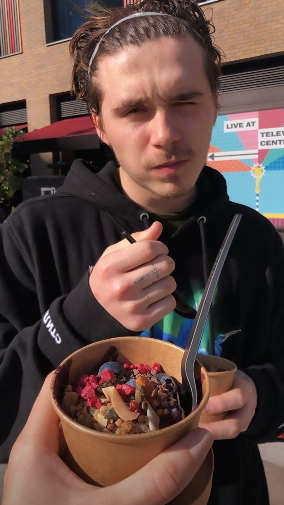 Brooklyn Beckham has recently jetted back from a well-earned break with his family in the French mountains. But now that he’s back on home soil, David and Victoria Beckham’s eldest son has been spending some quality time with his girlfriend Hana Cross. 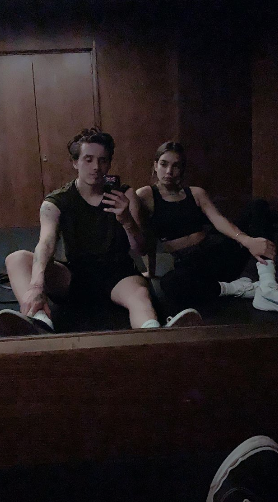 Taking to Instagram with a glimpse into their date, 19-year-old Brooklyn posted a photo of the pair of them following a workout. While Brooklyn is wearing a black vest, shorts and trainers, his 21-year-old girlfriend donned a coordinating outfit consisting of a crop-top and leggings. With her hair tied back, model Hana looks relaxed in the sweet snap as she leans into her famous beau. 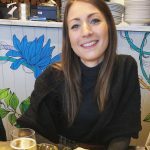 And the celeb couple enjoyed a bite to eat a few hours later, as Brooklyn’s other half went on to share a snap of the aspiring photographer tucking in to some very healthy granola and fruit. Enjoying the sunny weather, Brooklyn can be seen squinting with his long hair scraped out of his face. 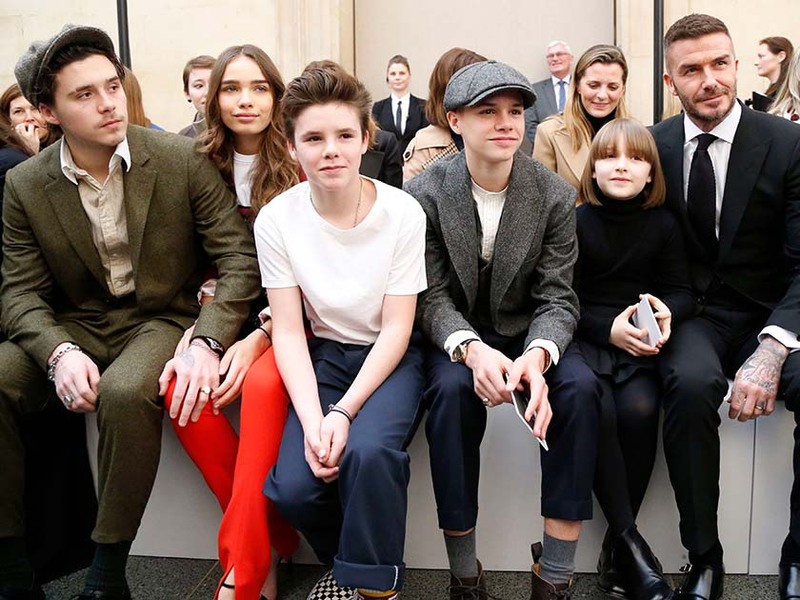 This comes after it was reported that Posh and Becks’ teenage son has been granted his own corner of their West London mansion so that he can have some alone time with Hana. Brooklyn is said to be taking over the staff quarters in the family’s £31m home in preparation for him eventually moving out. ‘David and Victoria love having Brooklyn at home when he’s in London,’ a family source allegedly told The Sun. 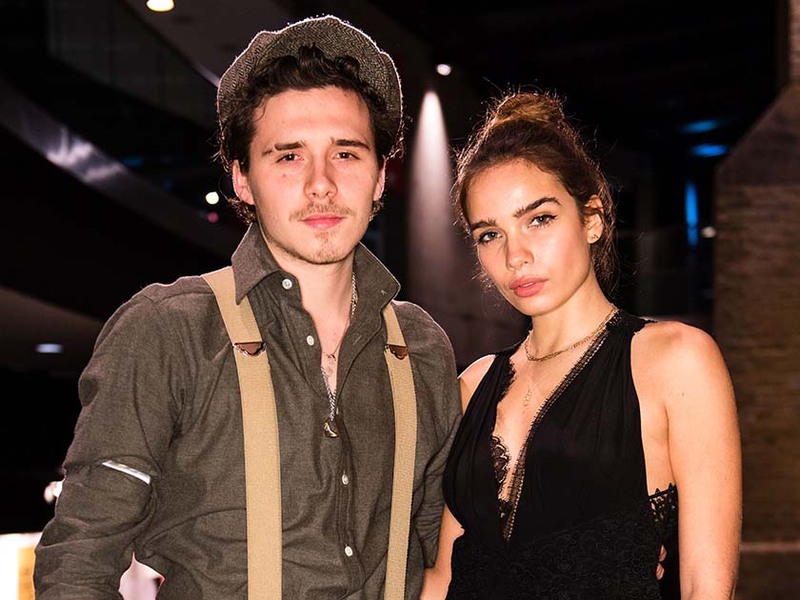 Find out everything you need to know about Brooklyn Beckham’s girlfriend Hana Cross HERE!